This is from one of our new orders in April. 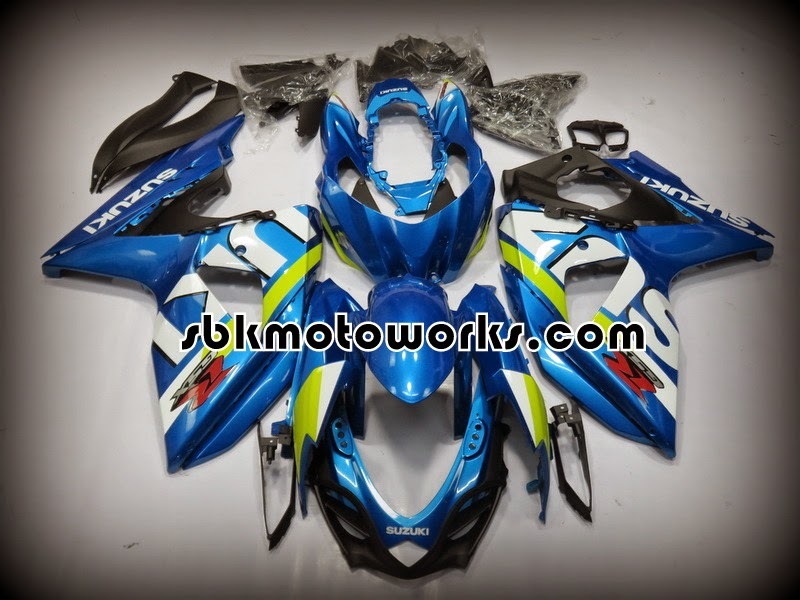 We also have an extra stock for this fairing set. Contact us for more details.